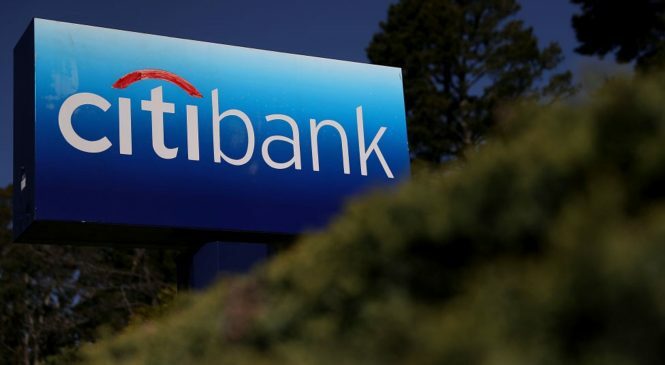 U.S. banks have delivered a mixed bag of first-quarter financial results so far — but that's probably the sector's best this year, especially if the Federal Reserve does not increase interest rates at all, according to a Citi analyst. Four of the six largest American banks have released their first-quarter financial results over the past week. Among them, J.P. Morgan and Wells Fargo reported quarterly profit and revenue that exceeded analysts' expectations, while Goldman Sachs and Citigroup both missed estimates on their revenue. Morgan Stanley and Bank of America are scheduled to report earnings this week.